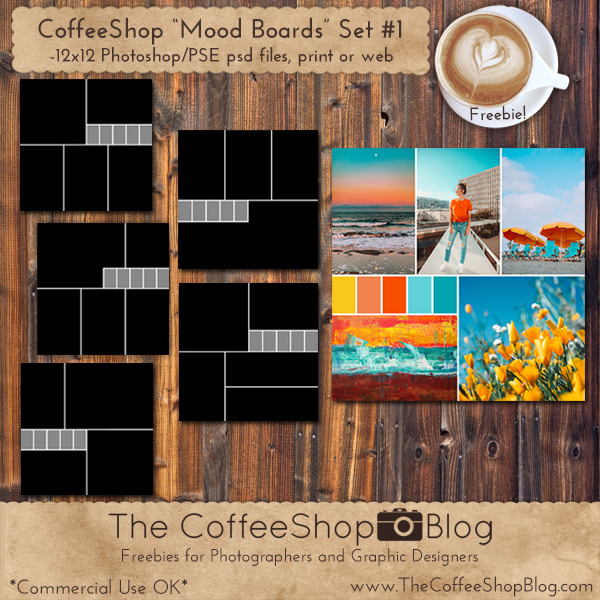 The CoffeeShop Blog: CoffeeShop "Square Mood Board" Set #1! 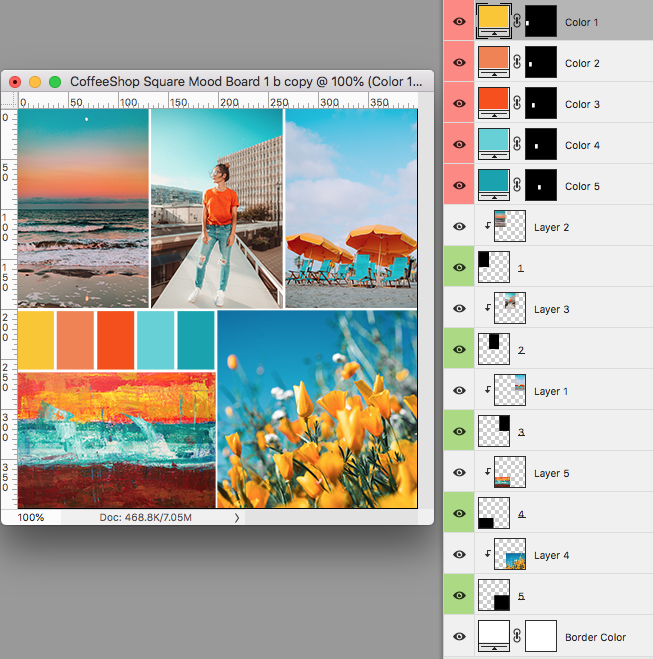 CoffeeShop "Square Mood Board" Set #1! Download the CoffeeShop "Square Mood Board" Set #1.